For your convenience you may make a payment on your account or for consultation ($250) using your credit card by clicking below. 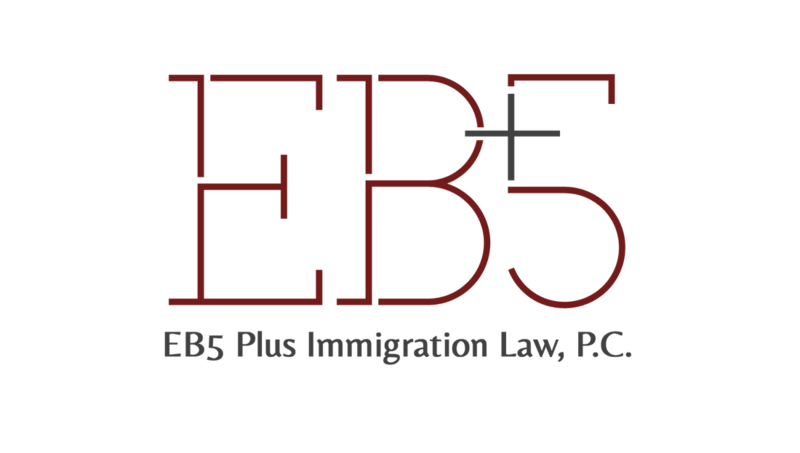 EB5 Plus immigration Law online payment system, provided by Paypal, is secure and it accepts all major credit cards. Please make sure to enter your name (as you have provided it to our firm) and click on the appropriate payment link below.